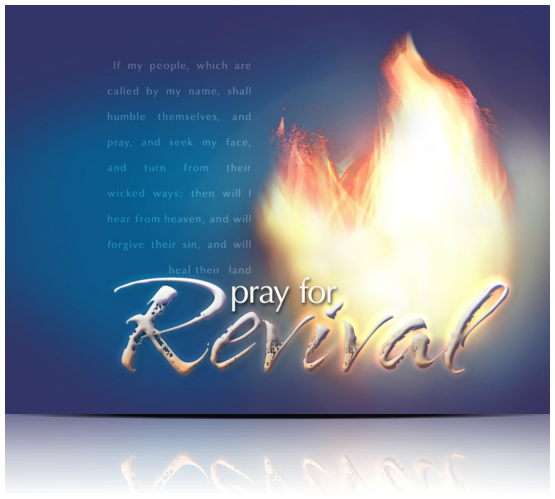 Come join us as we pray and seek God in a spirit of revival! Mark your calendars and make plans to attend as we enter into God's presence with worship and are moved and changed by the message of HIs Word. Please see the schedule below for more information about each service. If you have questions or for further information on these events please contact the church office at 919-553-3319 or contact us online. Revive us oh Lord! *Each night Bob Fowler with Child Evangelism Fellowship will be here teaching our elementary age children. Nursery and preschool age childcare will be provided.